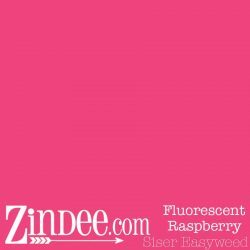 I have ordered from Zindee Studios several times. 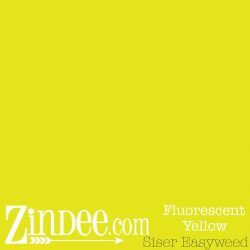 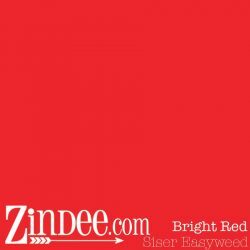 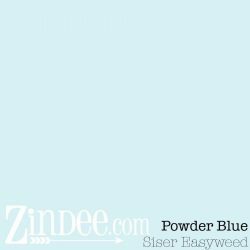 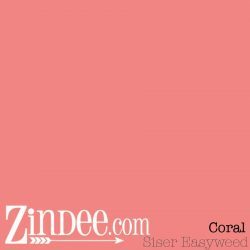 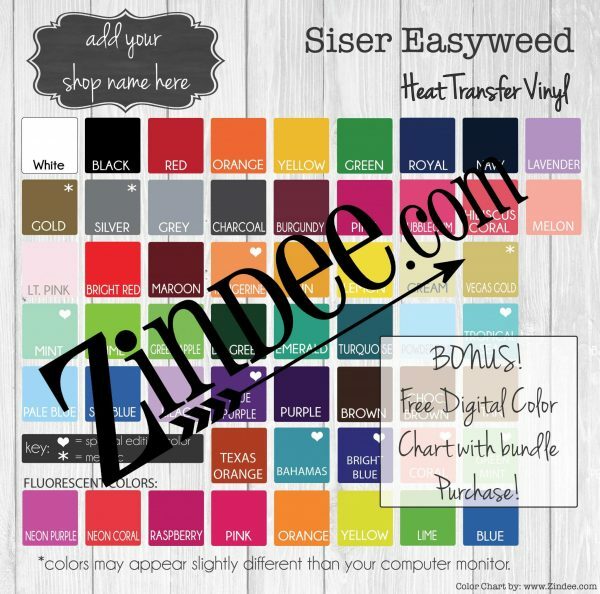 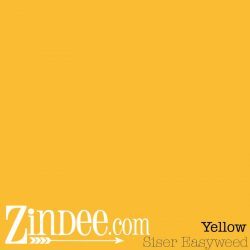 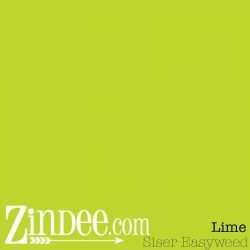 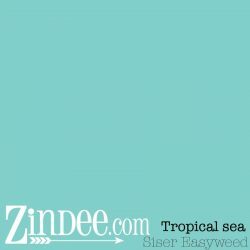 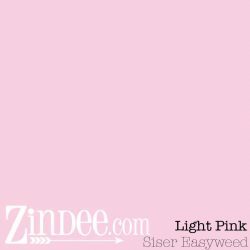 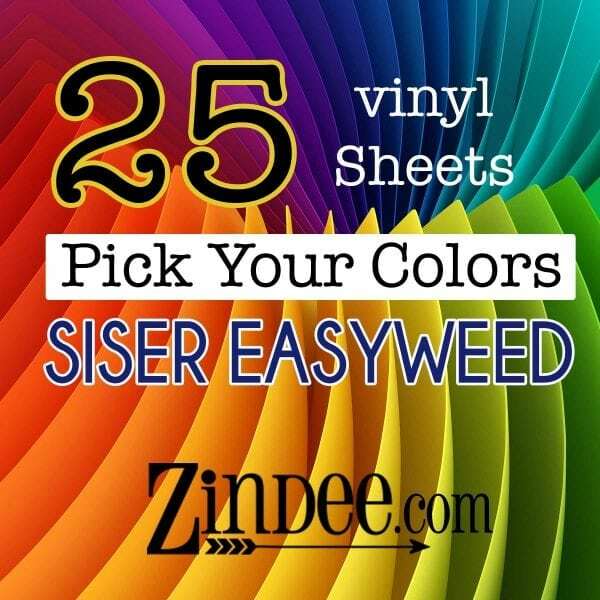 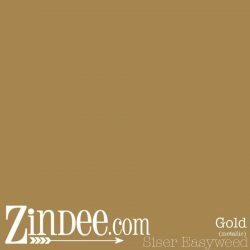 I ordered Siser Easy Weed and Oracal 651. 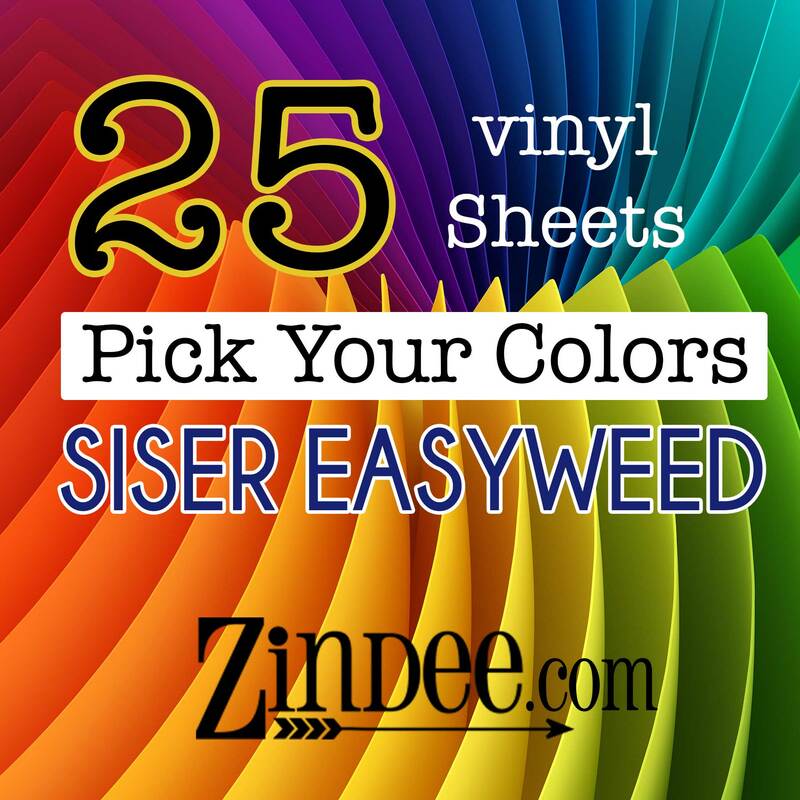 There has not been any issues with either type of vinyl. 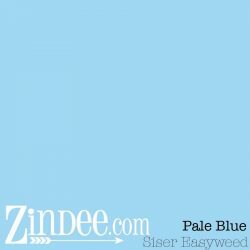 I am very happy with my purchases. The YouTube tutorials have been a great help.